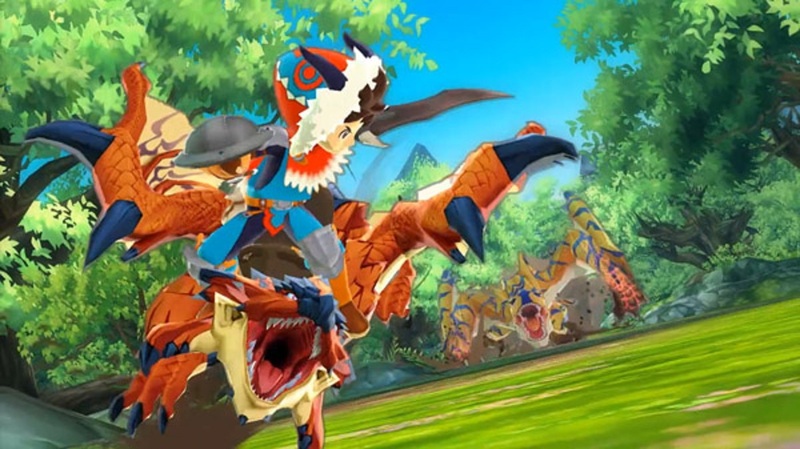 Monster Hunter Stories – When a monster strikes, the fearful hide. But the brave? They ride. Venture into monster nests to collect eggs and hatch a wide array of species with uniquely powerful skills. Form teams, battle alongside them, crush opponents with combo attacks and ride into the sunset a champion. Need more muscle? Then mix and match genes to create monsters with more abilities. The Monster Hunter Storiesgame will be available on Sept. 8. A demo version of the game is available for download now in Nintendo eShop.